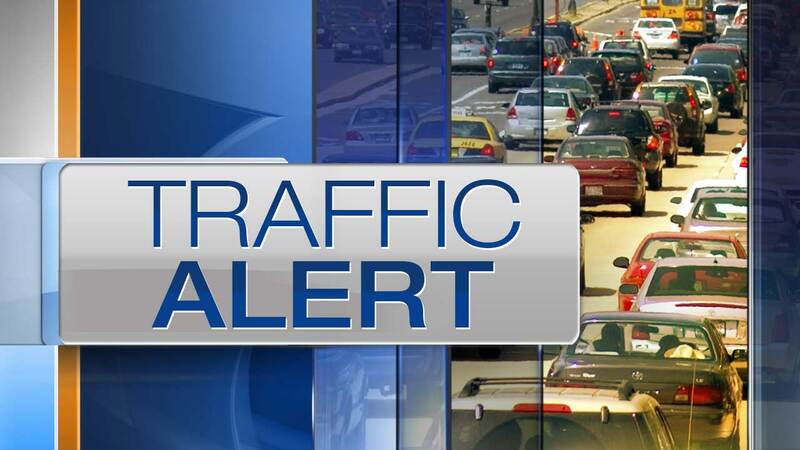 MONEE, Ill. (WLS) -- Two semi-tractor trailers collided on Interstate 57 at milepost 328 around 8 a.m. Thursday, stopping southbound traffic near Monee, Ill. for several hours. According to a preliminary investigation, a trailer hauling scrap metal was parked on the right shoulder, partially in the right lane, when it was struck by a garbage truck, officials said. The driver of the scrap metal truck was cited for improper stopping on the roadway, improper lane usage and not having reflective tape on the rear of the trailer. Officials reopened all lanes Thursday afternoon after clean-up crews had cleared the debris.